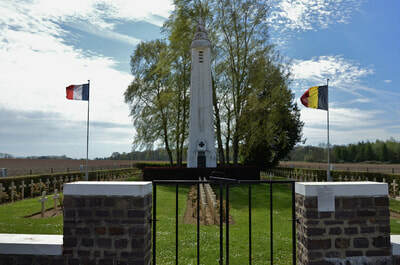 Lobbes is a town in the Hainaut region of Belgium. 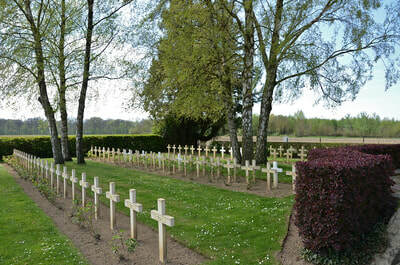 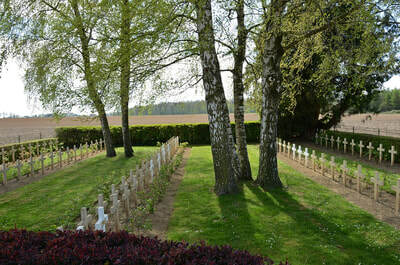 Lobbes-Heuleu French National Cemetery is located on the Rue du Champ de Bataille. 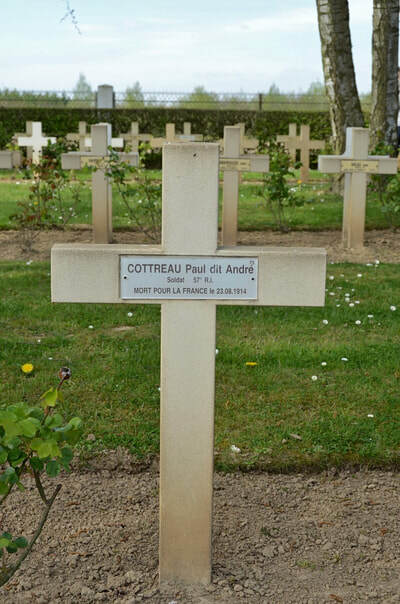 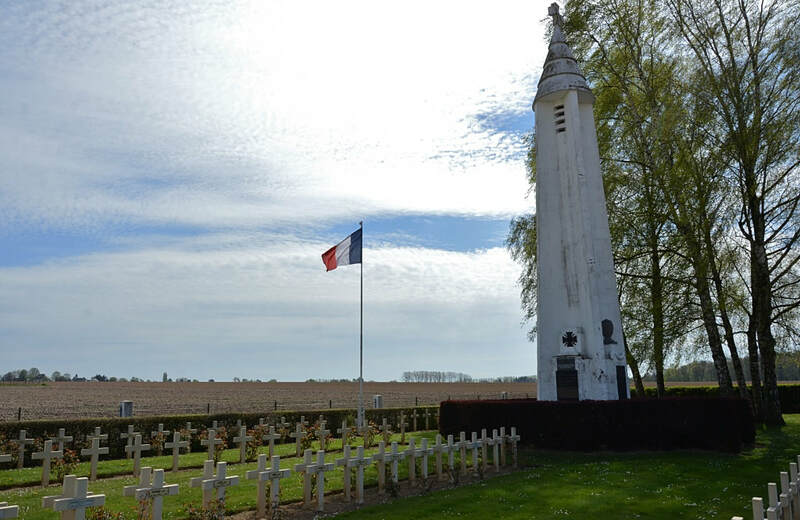 This First World War French Military Cemetery contains the remains of over 200 soldiers killed during or after the battles of August 1914 for the defense of Entre-Sambre-et-Meuse. 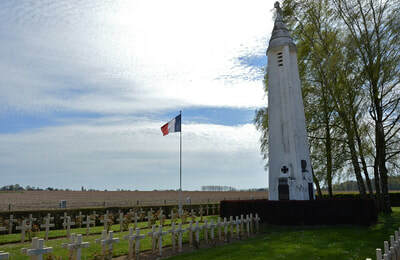 In the bend just before the French military cemetery of Lobbes-Heuleu stands a pyramidal monument in blue stone. 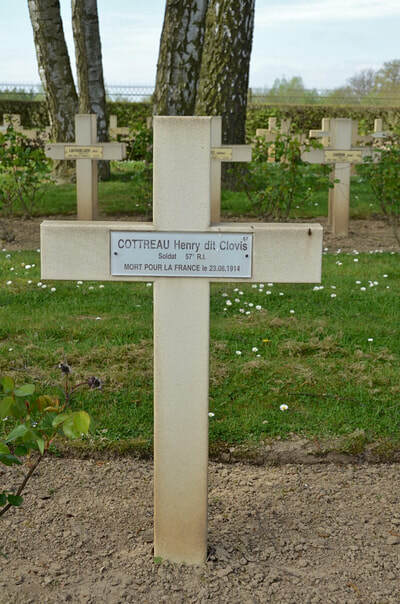 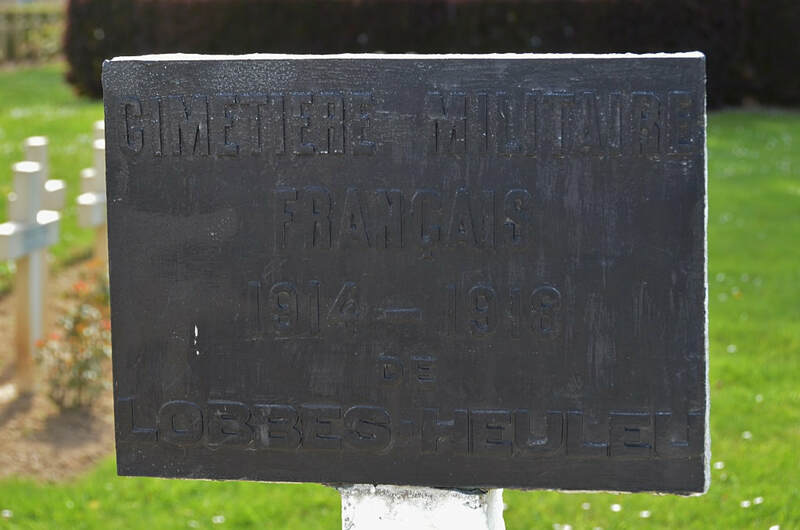 It was erected in honour of Captain Henri Frédéric Thomire, officer in the French 144th infantery regiment. He died in battle on 23rd august 1914.